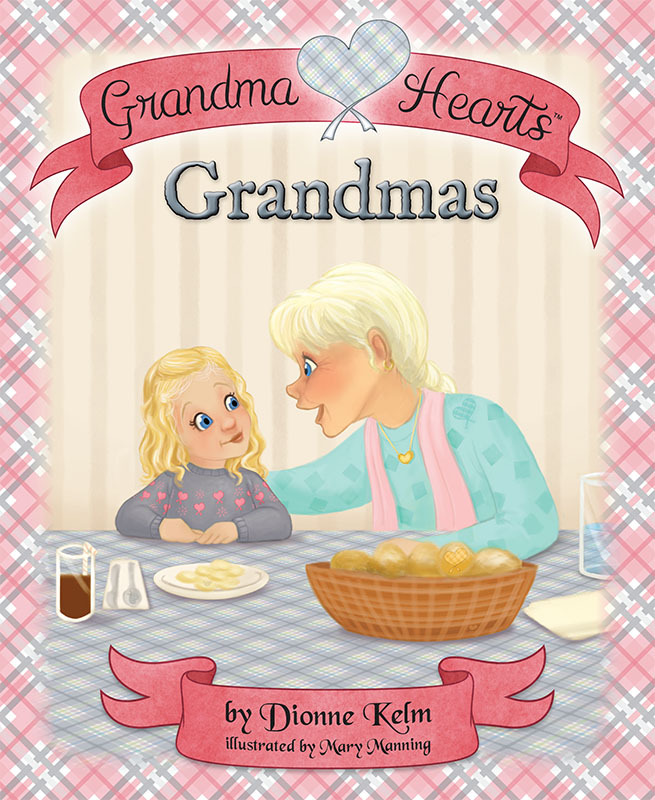 The Grandma Hearts series by Dionne Kelm explores the special bond grandparents share with their grandchildren. With heart-warming text and wonderful illustrations, children and grandparents alike will enjoy these stories and the important lessons they share. Add to Cart to Pre-Order Now!